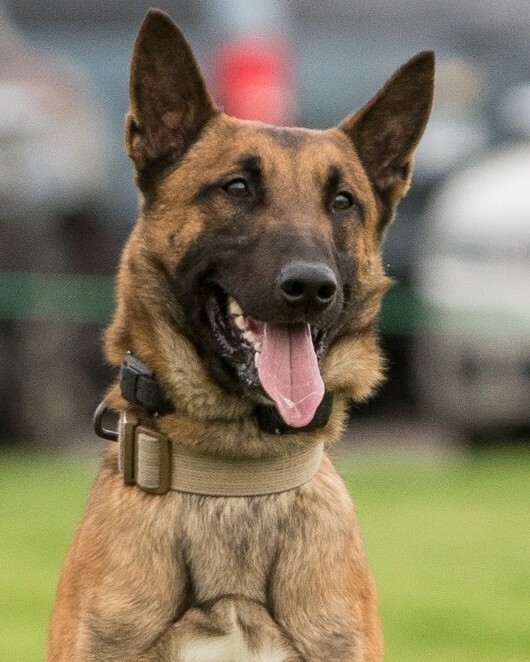 K9 Haas was shot and killed during a barricade of a domestic violence suspect in the 1000 block of West Skyline Parkway. The subject barricaded himself inside of the home as officers arrived at the scene of the initial call. Negotiators spoke to the man for about an hour before he opened fire, killing K9 Haas and wounding an officer. Other officers returned fire and the suspect was found dead inside the home a short time later. K9 Haas had served with the Duluth Police Department for two years and was certified in narcotics detection and patrol.